Suspicious0bservers made their weekly “Fly-On-The-Wall” podcast available from last weekend, its normally only available to those that subscribe to the website.. The website show is public this week! Earth's catastrophe cycle, a big thanks to "Bright Insight" YouTube channel, and interesting stories on Fluorine and cosmic electromagnetism! Am inclined to answer "no" to the question about whether fluoride is really necessary at all. The EU has banned it, so why is it still being pushed in the U.S.? 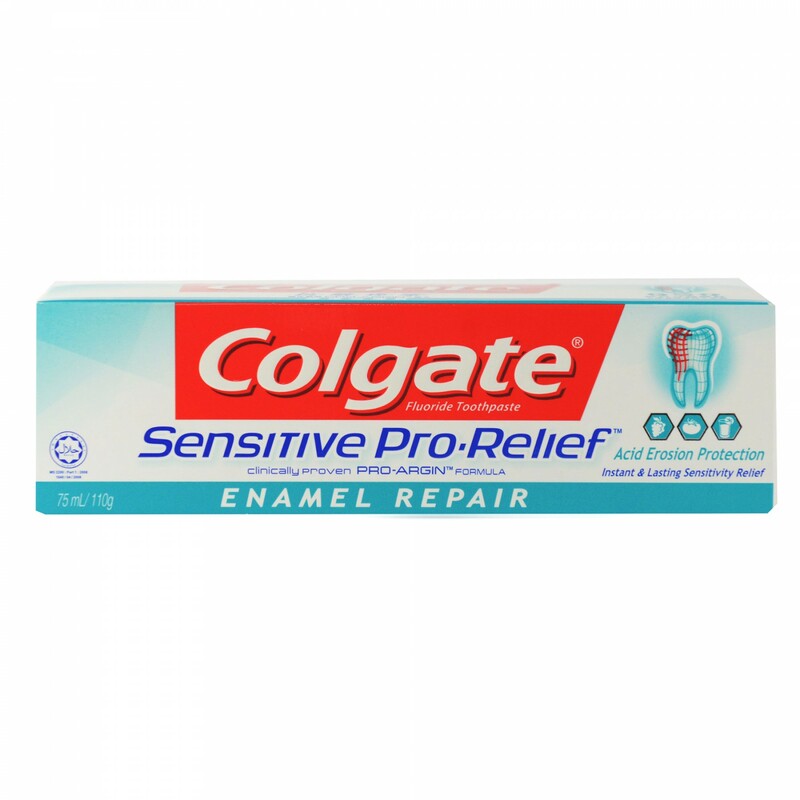 As an alternative, I'm leaning toward fluoride-free toothpaste (we like the anise flavor) and the Colgate Sensitive Pro-Argin (arginine calcium carbonate) enamel repair pen (completely non-toxic nutrients). Also regular flossing and mostly avoiding sweets other than fruit. And a professional cleaning twice yearly. And rinsing with baking soda water. Calcium and Magnesium in balance. Fat soluble vitamins A and D.
Lecithin for absorption of fat solubles. Bernard Jensen, D.C., Ph.D., wrote many books on iridology and nutrition and subjects related; in one or more of his books he did discuss fluoride and fluorine. He said there is no use for fluoride in the human body, but that fluorine, as it occurs rarely in nature is the only form of fluorine we need. I need to dig through all those books, as many of his nutrition books were/are small and easy to scan, and I clearly remember his discussion of that, as it convinced me (was already leaning in that direction) that fluoride has no beneficial value in the human body. Further fluoride and bromide each can interfere with the iodide and iodine needed in our bodies for proper thyroid function. This "fluoride issue" is a touchy subject in some households, mine included, as hubby believes his dentist who states with conviction that fluoride prevents tooth decay. I have tried many tactics, including recently asking, "what is the minimum daily requirement for fluoride in the body?" Of course I knew there was none, but was hoping to trigger something. In addition, more recent research has shown that fluoride tends to make bone "hard and brittle" instead of "hard and strong". Makes one wonder if it does the same for teeth? In podcasts on One Radio Network she explains how 40 years of research and practice has led her to this protocol that she says will heal teeth, gums and digestive [/general] health. She initially based her protocol on seeing what worked for her patients and later researched why. Her book is called Kiss Your Dentist Good-bye. However, she states clearly (i.e. in the podcasts) that the sodium flouride is unnecessary for people who have never had dental work. Also, she explains that the sodium flouride that's part of her protocol is not one of the dangerous flouride compounds found in tap water and the like. I would also add that the halogen flourine is especially dangerous when and if one has an iodine deficiency, since the body will absorb it instead of iodine if there is a lack thereof. In other words, as dangerous as flourine may be, just like with radioactive iodine, it's likely only a problem if one already suffers from the malady of having an iodine deficiency [i.e. one problem leading to the other]. Does Ellie Phillips include any links to the research showing sodium fluoride's benefit? Soc brought up a good point about fluorine already being in some water. Our pediatrician had actually prescribed fluorine drops for our infants, which I would reject now knowing what I know. However, when the dentist discovered that, he said that our town's water supply was already high in fluorine, and that it should never be prescribed without checkiing on the water content first. That was 20 years ago, but really scary that we could have been poisoning our children, all on doctor's orders. 6 hours ago: Suspicious0bservers talks about the wicked storm and also, a deadly tornado hitting Mississippi overnight. More severe weaterh today/tonight farther east and north. A geomagnetic excursion, like a geomagnetic reversal, is a significant change in the Earth's magnetic field. Unlike reversals, however, an excursion does not permanently change the large-scale orientation of the field, but rather represents a dramatic, typically short-lived change in field intensity, with a variation in pole orientation of up to 45° from the previous position. These events, which typically last a few thousand to a few tens of thousands of years, often involve declines in field strength to between 0 and 20% of normal. Excursions, unlike reversals, are generally not recorded around the entire globe. The Blake Event is a local magnetic field reversal (Class II excursion) with directions flipping quickly to reversed- polarity directions, hovering statically for at least 6000 years, and then flipping quickly back to normal polarity directions. I only read the first of the 24-page article, and it appears this Blake Event was approx. 119,000-126,000 years BP (Before Present?). Is someone talking about another, more current, "event" similar to the Blake?